If you don't know where you want to go, how do you know what to do with your money? Patrice Washington has spent LOTS of time coaching individuals on handling money better, but realized that something was missing....and that was purpose. She'll talk about finding fulfillment in her own life and teaching other people to find fulfillment also. We'll share techniques on how to chase purpose so that you can better handle your money (and live a more purposeful life) on today's show. We'll also throw out the Haven Life Line to Angela. She wants to get into the real estate market and is thinking about using a self-directed IRA. Is this a smart path to go down? Then we answer a letter from Alex, who needs some advice on how to set up a trust for her special needs son. What can she do to make sure he will be taken care of? Special thanks to M1Finance and Casper for sponsoring our show! Want deals? 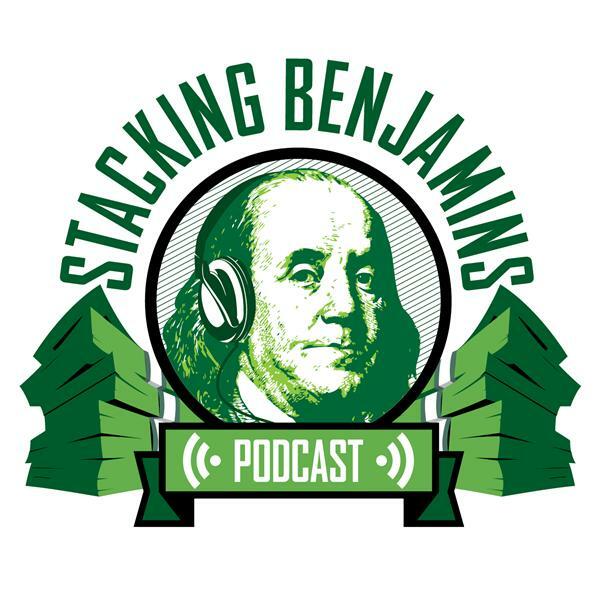 Use our "stackingbenjamins" code to score a free year of M1Finance. To score a deal on Casper, use offer code "stacking" through out link and get $50 off your mattress purchase. A word of caution: we aren't responsible if you're late to work next Monday because the mattress was too comfortable.